share your challenges, ask your questions and receive bespoke coaching with Neil in a small group. Only open to students who are immersing themselves in the study of horse behaviour and the Program! Talk to us for more information on these unique horsemanship savvy days! 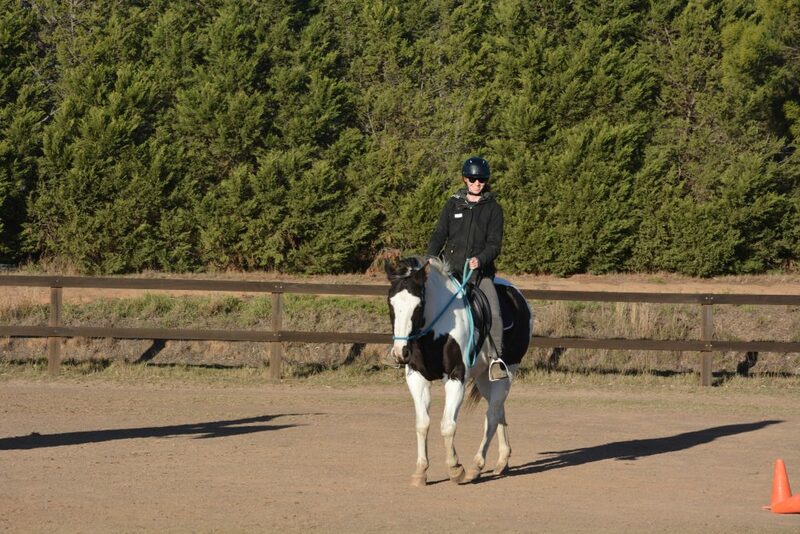 The Parelli Program teaches people to look at life from the horse’s point of view. 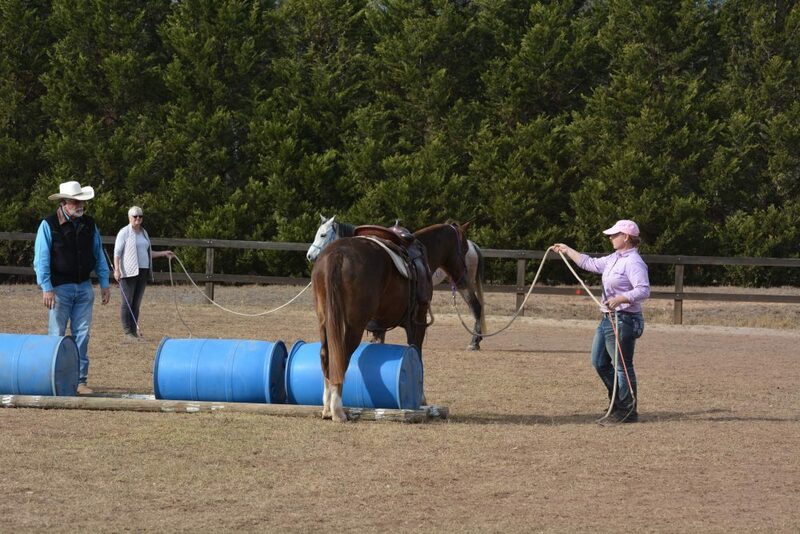 Learn how to use communication, understanding and psychology to solve problems and bring out the best in your horse! Safety and confidence for horse and human are number one! © Copyright 2018 Sydney Natural Horsemanship Centre | Photo Credits: Coco, Linda Mace, Susan Shoemark.